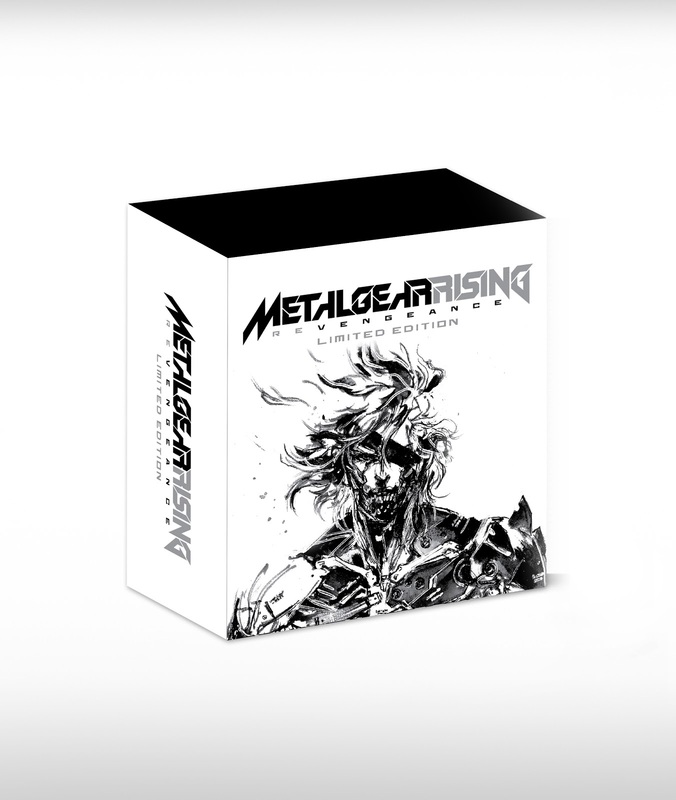 Recently, Konami revealed their limited editions and pre order incentives for upcoming title, Metal Gear Rising: Revengeance! The game itself is scheduled to be released next year for the Xbox 360 and PlayStation 3. European Limited Edition - 30cm figurine of the cyborg agent from the Play Arts KAI series. 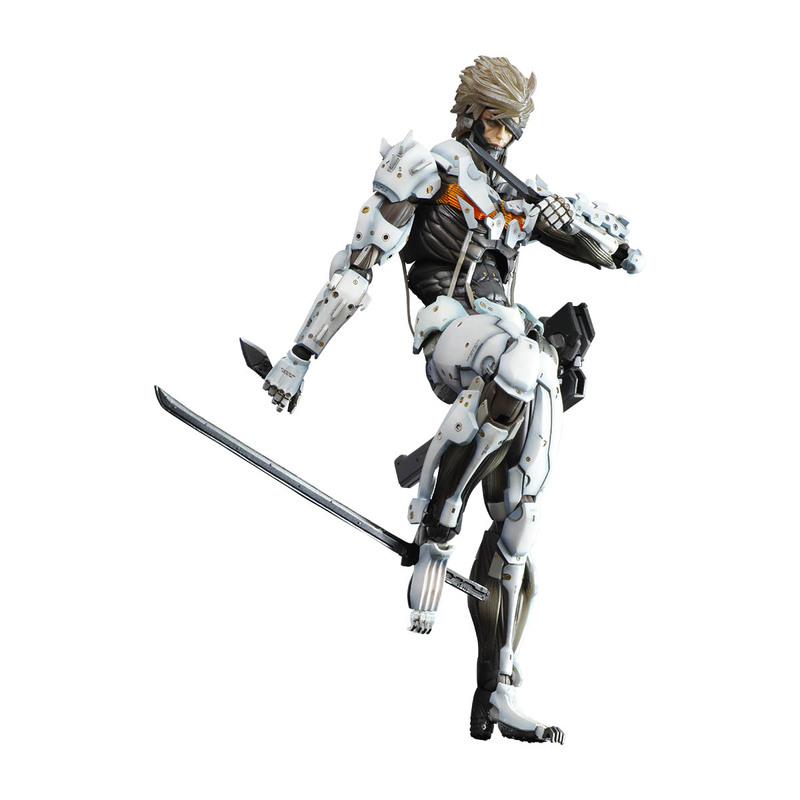 The Raiden White Armour figurine will only be available via this limited release, with just 25,000 units available across Europe for ca. 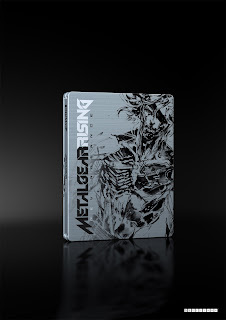 99,95 Euro. 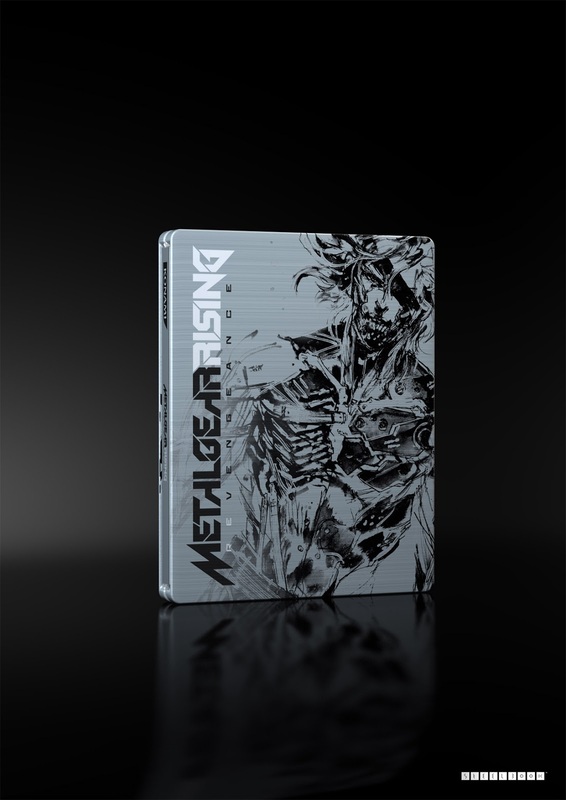 Special Edition - Exclusive to Zavvi UK and includes the same things as the European edition with the inclusion of a special DLC code to access the White Armour Raiden in the game, with an additional benefit that this incarnation enjoys an increased capacity to carry life-recovery items. 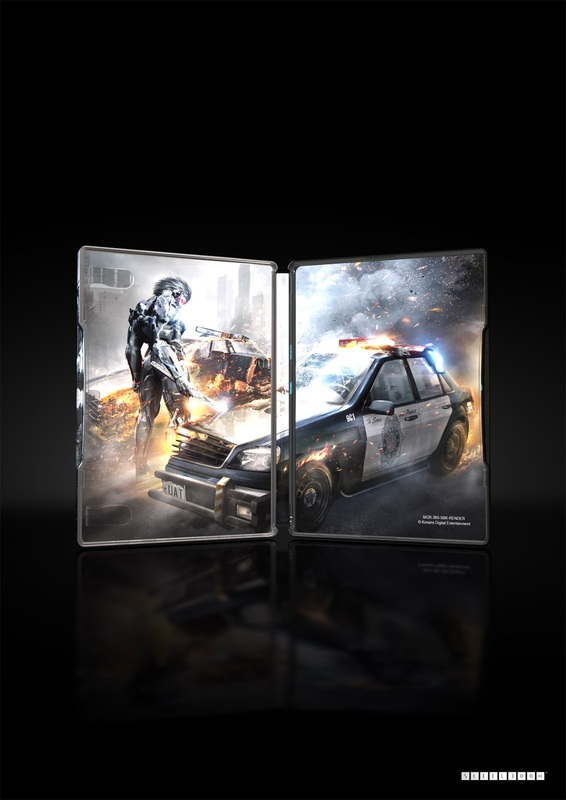 Pre order incentives include the choice of two different steelbook covers and DLC. 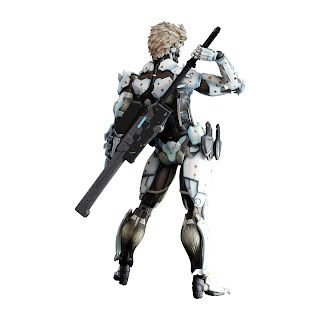 The first features a Raiden illustration by Character Concept artist, Yoji Shinkawa, and the DLC unlocks Raiden’s Inferno Armour, thus increasing the number of throwing weapons he can carry. 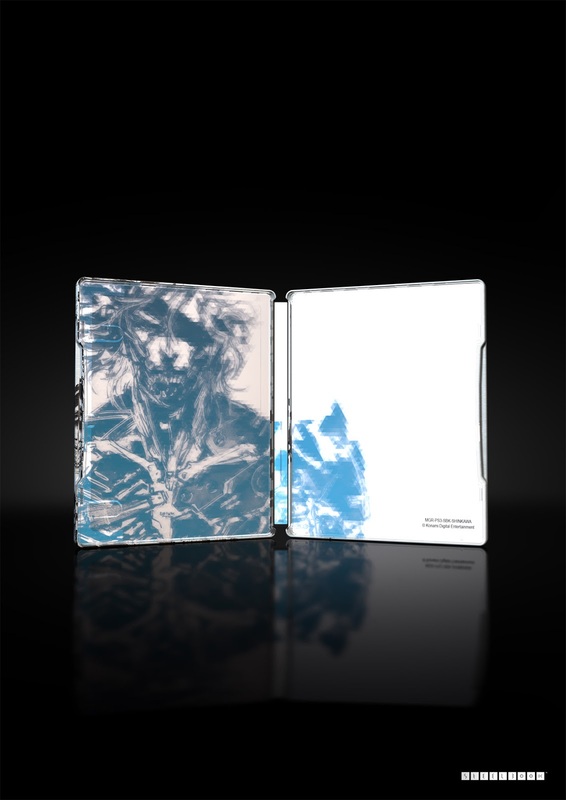 This will be exclusively available via GAME when pre-ordered. 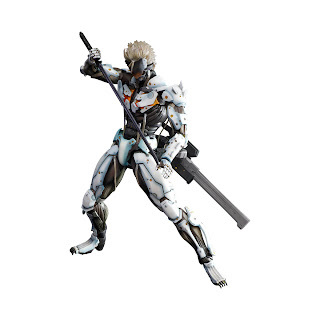 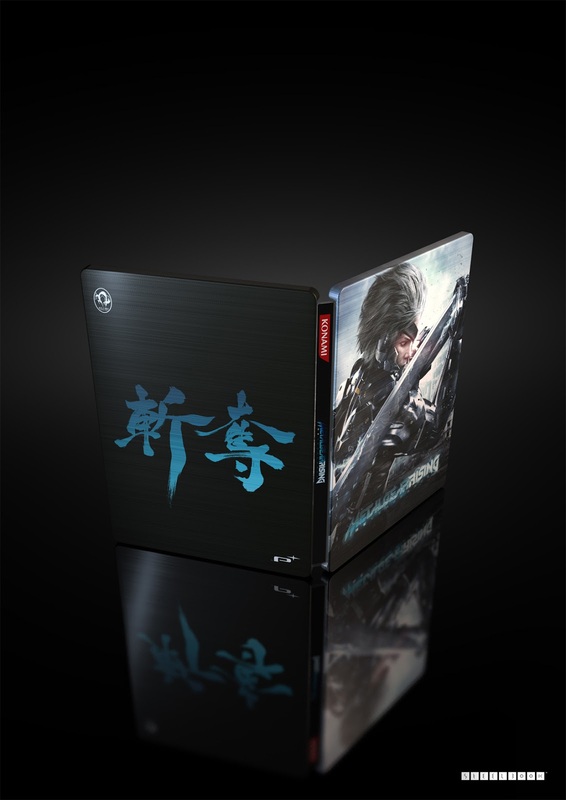 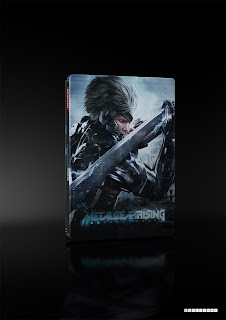 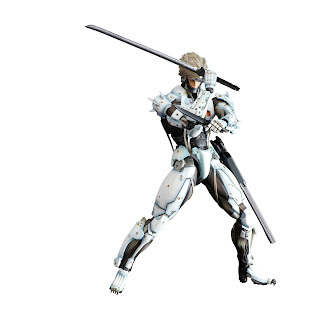 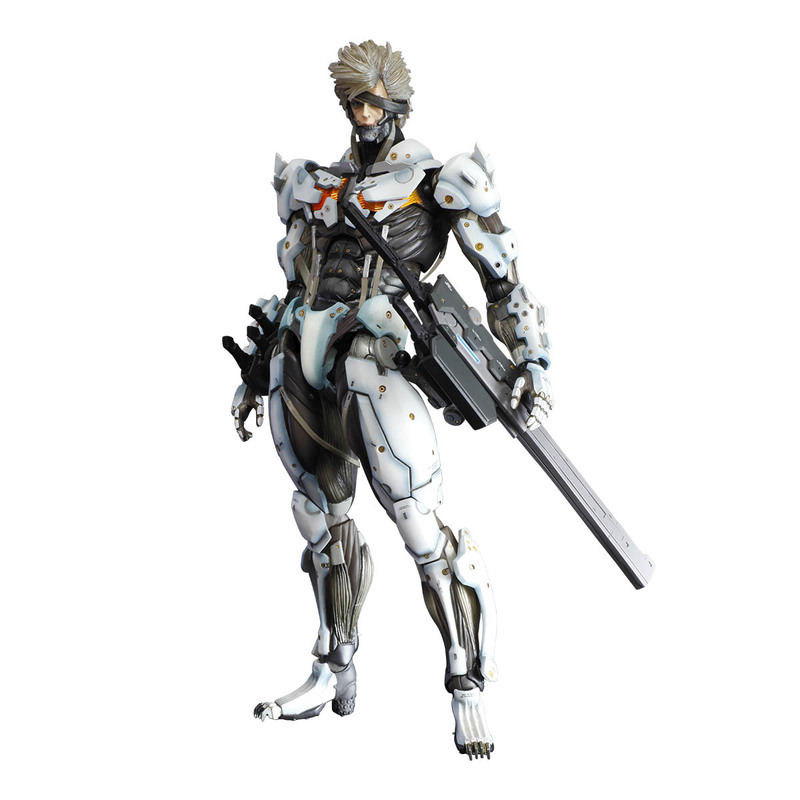 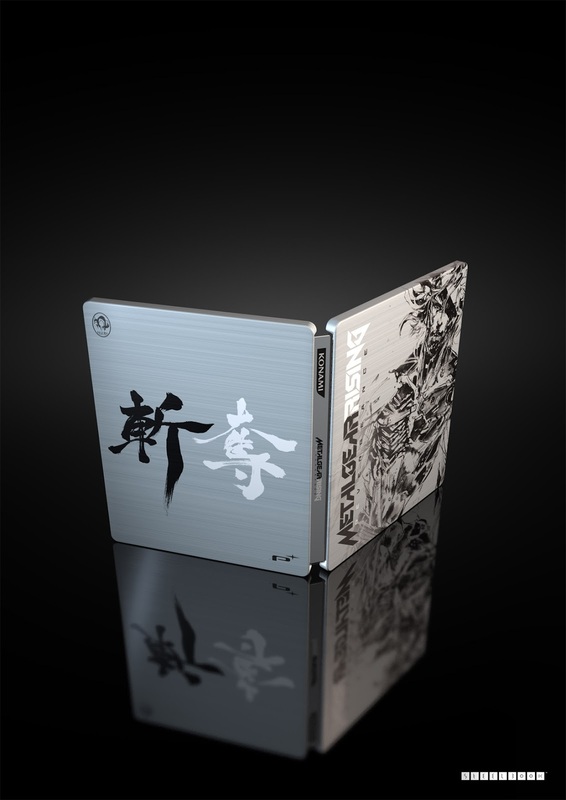 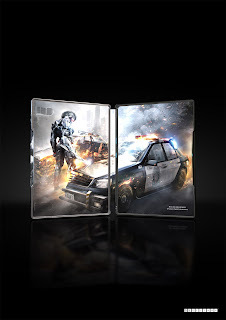 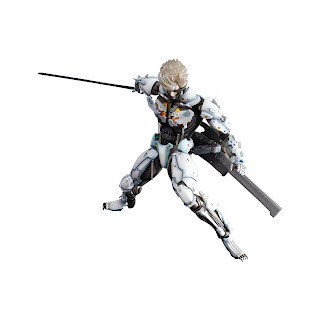 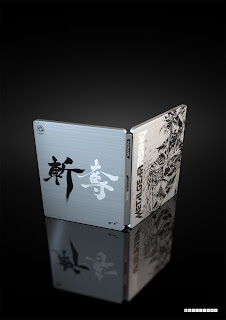 The second steelbook is available when pre-ordered from independent stores and features a render of Raiden, and has a DLC code for the Raiden Commando Armour, which allows his access to a larger number of projectile weapons. 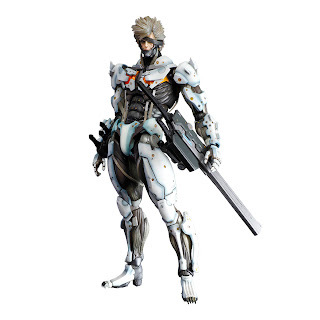 See screenshots below of the different editions and Raiden figure!